No matter how far along you are on your journey into your family history, you'll need a place to story all of the information you uncover. 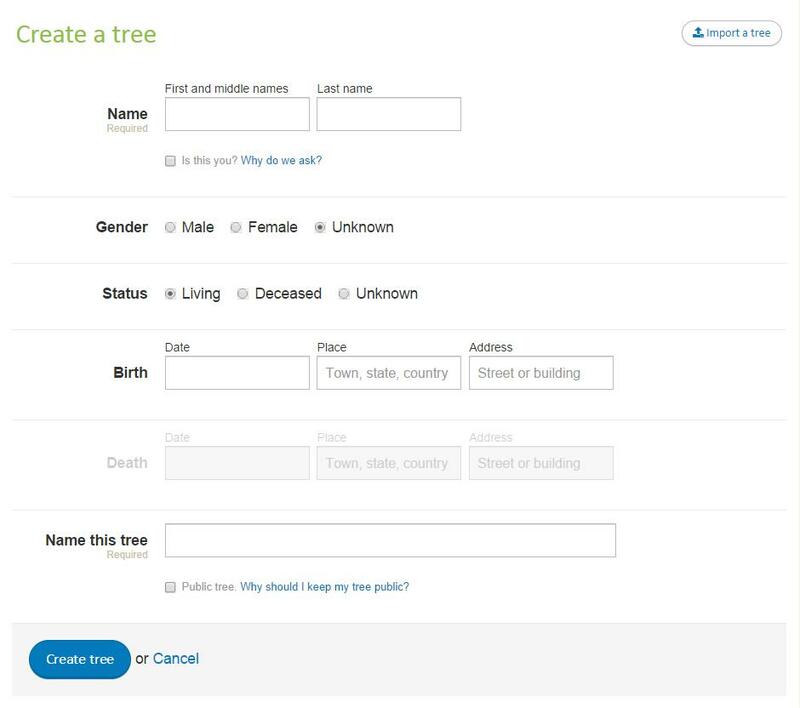 For this reason, Findmypast has its own free family tree builder. It’s the perfect place to keep all your discoveries safe, creating a detailed and vivid picture of every piece of your family history that you can find.